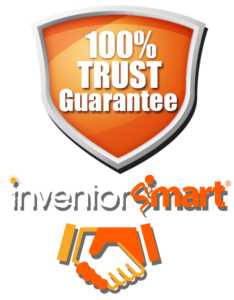 Inventions For Sale — Inventors will be listing their inventions that they have inventory of and our website will take percentage of sale and the inventor will pay reoccuring fee to keep their product posted. 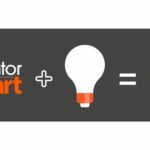 Inventor will receive email notifying them of order of their product and they will handle the shipping. Just product listed with info no ecommerce, just request more information comes to me. Inventor pays reoccurring charge to keep listing.